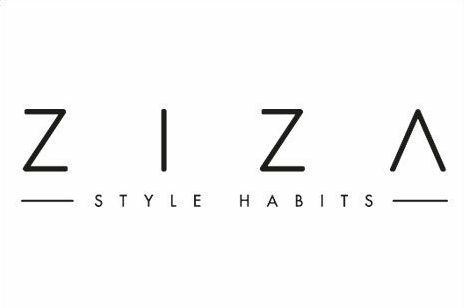 Constantly up-to-date, Ziza Style Habits regains ideas from the past to nurture a creative inspiration which goes through time and looks at the future, combining tradition and modernity. Ziza’s philosophy is to produce the entire collection in Italy, choosing craftsmanship of local producers and high quality raw materials in order to create unique and timeless products able to give each style an original, but never intrusive touch. The first collection is made up of few models realized in an innovative textile, made from pineapple leaves fibres, 100% natural, vegan, sustainable, a perfect alternative to leather, aesthetically similar, while retaining similar characteristics. The models are versatile, you can modify their appearance through shoulder straps and interchangeable handles made of natural ropes that allow you to customize each bag and create a more unique style. Ricomincio means “Starting over”…with yourself, with the places where the most authentic bonds lie, with all those small things that make everyday life more beautiful and comfortable. The values that inspire the Ricomincio project – Ziza HOME collection – are all here, held in the desire to “dress” a house with the same attention that would be dedicated to our beloved ones. Renewing with style our habits, looking for the beauty that embraces practicality, reinventing everyday small items through new shapes and functionalities. A project in continuous growth, meant to be enriched by all ideas that creativity can gain from the splendour of ordinary life.